Istria won 2nd place in top 10 most desirable regions for 2011. One of the most popular world travel guide publishers – Lonely Planet – recognized Istria as the most attractive world region to be visited in 2011, right after Sinai in Egypt. Lonely Planet spokeperson stressed that “passion for discovery” was their guide for making this year's list so they decided to explore less famous destinations where Istria gained exceptional success. The article describes Istria as a heart shaped peninsula with two regions, “green” and “blue”. Blue Istria stretches along the coast and is an ideal blend of cultural heritage and seaside. Green Istria is full of hills and valleys, medieval towns and rural homesteads with excellent gastronomic offer. 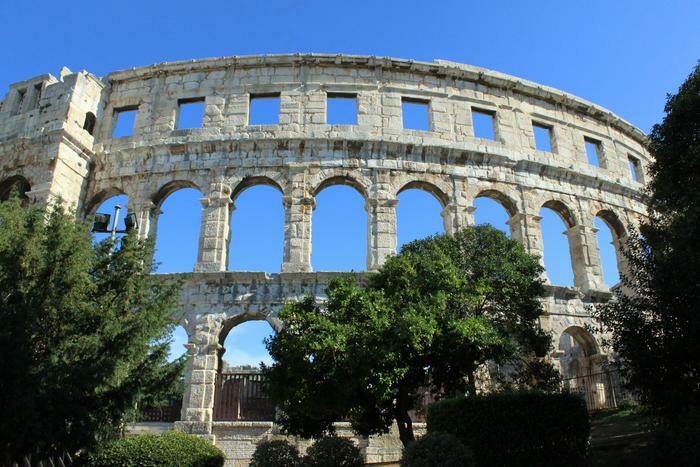 Among attractions in Istria, Lonely planet stated Amphitheatre in Pula, Euphrasius basilica in Porec, Motovun Film Festival, Rovinj and Crveni otok.